Montessori schools combine the passion for learning, children all while still making a profit. Montessori school owners that are interested in selling their business have many issues to consider: What is the value of the school? What is the value of the Real Estate and how does that value affect the value of the school? How will the sell of the school affect the students and Guides (or teachers)? How do we navigate the mind-field of issues? While this article can’t address all of the real-world issues surrounding the idea of selling your business. But what I am wanting to do is to start the conversation about the process and how to avoid the major pitfalls. Montessori schools vary in corporate structure and profit philosophy. Some are non-profit while others are for-profit. A survey from 2009, 42% of the 4,000 plus schools in the U.S. were For- Profit businesses. If you have a for profit school keep reading. If you own a non-profit school, we need to discuss the idea of converting the school to a for-profit entity so that it can be sold. Please call us or call your CPA to discuss this process. But how do you sell a Montessori school? First, what is the value of the school? The first step in this process of selling a Montessori school or Learning center is to find out how much your business is worth. Here are some basic formulas that you can use to estimate the value and get a rough idea of what the value of the school is worth. 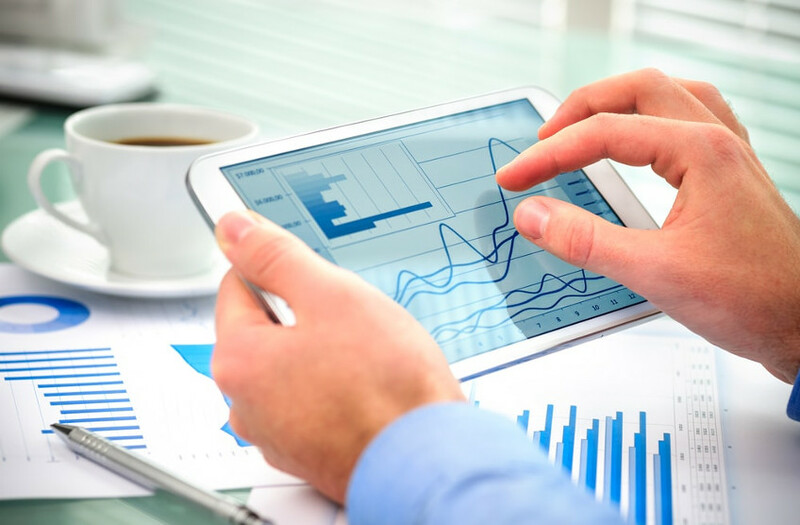 Keep in mind, however, there is much more to putting an accurate value on your business than these simple guidelines. A professional business broker can analyze your entire business operation and give you a true market valuation. Another interesting note is that the average Montessori or Learning school SDE is 21.94% of revenue and EBITDA is 14.67% of revenue. This can help you understand how your business profit margins relate to the averages school. See the article on how to calculate your SDE here! What is the value of the Real Estate and how does that value affect the value of the school? Real Estate is often owned by the owner of the school. If you do NOT own the real estate then just skip this paragraph. While we understand the importance of having and controlling a facility that is designed for the purpose of the school we also understand the impact of owning the real estate has on the sell of the school. Businesses are valued independent of the real estate. This means that you value the business and then get an appraised value of the real estate and add the two numbers together…. EXCEPT…. you must make adjustments… So let me explain. When you have the value of the real estate you will need to deduct fair market rent from the SDE or EBITDA above. When you sell real estate with an ongoing business you are basing the value of the real estate on the highest and best use of the real estate as if THIS business is the best use of that real estate (otherwise you need to sell it separate to someone other than the buyer of the business). So what this means is that the business must pay for the real estate. That said we need to either deduct fair market rent or the debt service of the purchase price of the business from the SDE of the business. The reason is because whomever purchases your Learning Center or Montessori school must pay for the real estate. The money that the buyer has to buy the real estate comes from the business. I will note that if you pay yourself rent that this rental amount can be included in the calculation for debt service or fair market rent. Once you have the Fair Market rent or Debt Service deducted from SDE then you are able to calculate the value of the business…. Then add that value to the appraised value of the real estate. How will the sell of the school affect the students and Guides (or teachers)? If you are NOT concerned about the students or the teachers then you may not have a school to sell. I am sorry to be so blunt but my experience with working with numerous Montessori and Learning center owners is that the one trend of quality schools (among other things) is their passion for the students and the teachers. Please understand that as passionate as you are about the students and teachers is one of the very things that makes your school sellable. That said the buyers that we have and the buyers that are attracted to these types of schools are just as interested in this part of the school’s culture as you are. In fact, many buyers suggest that without this passion that they are not interested in purchasing the school. But, to address your concern about the teachers. 99.9% of the time the teachers are more secure after the sale of the school because the buyer doesn’t want to lose the teacher. Where you may feel that you can find a replacement. What are other items that affect valuation? A high employee turnover rate is a major concern for potential buyers of a learning center. Not only do buyers see hiring and training new staff as a risk and hassle, but in schools there is the issue of student relationships that are affected. We understand a small turnover and even turn over with aids in the class room. Nothing can hurt the value and marketability of a Learning School faster than an owner that is too involved in the day-to-day operation. If you are a full-time teacher or prepare the lunches everyday… then you may need to work on getting out of the class room or lunch room prior to selling the company. I am not suggesting that there is never a time where the owner is the substitute teacher or cook or janitor… That is business ownership. What I am talking about is if you are in the class room everyday then you need to hire a Guide or teacher for that class room. While it is not uncommon for schools to have been “written up” by the Texas (or Oklahoma) Department of Family and Protective Services… It is very important to make sure that prior to selling the school that you have addressed every outstanding issue as well as dealt with repeatable offenses. A buyer will want to see the violations and understand how they were addressed. Many times schools are “grandfathered in” on certain codes with the city or the state. Some of these codes will not be continued to be “grandfathered” for the buyer. This will mean that cause extra expenses for the buyer that must be taken into account when valuing the Montessori school. Hopefully these few tips can help you get an understanding of the value and marketability of your Montessori school or Learning Center. Selling a School or learning center can be complicated. 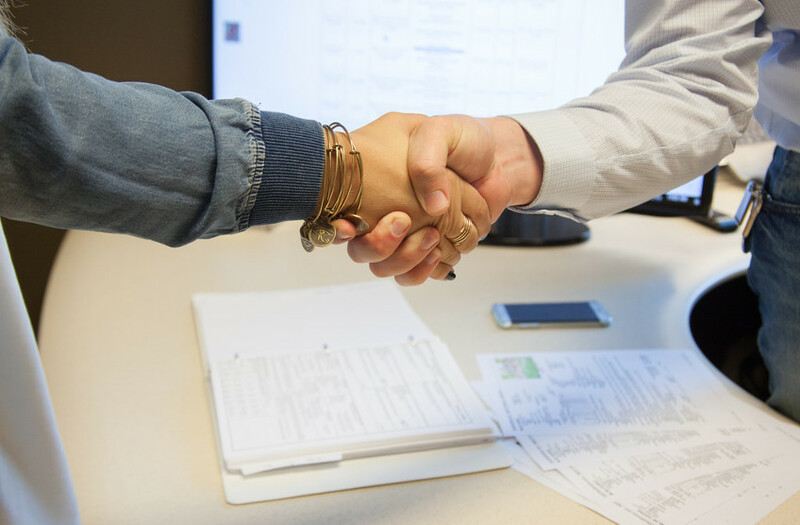 This is why getting a professional business broker involved early in the process is crucial to decipher the intricacies of your specific situation. The sell of a school is complicated but can be easily navigated if you work with an experienced and professional business broker. Today’s market conditions for these types of businesses, along with more and more financing available for acquisitions, make this a tremendous time to consider selling your school. Whether that’s in the something that you are interested in for today, or you still need some time to get the school ready to sell, a professional business valuation is a great next step. That’s why we always offer business owners a no cost, no obligation business valuation before doing anything else. Feel free to contact us today and we can get that process started for you.